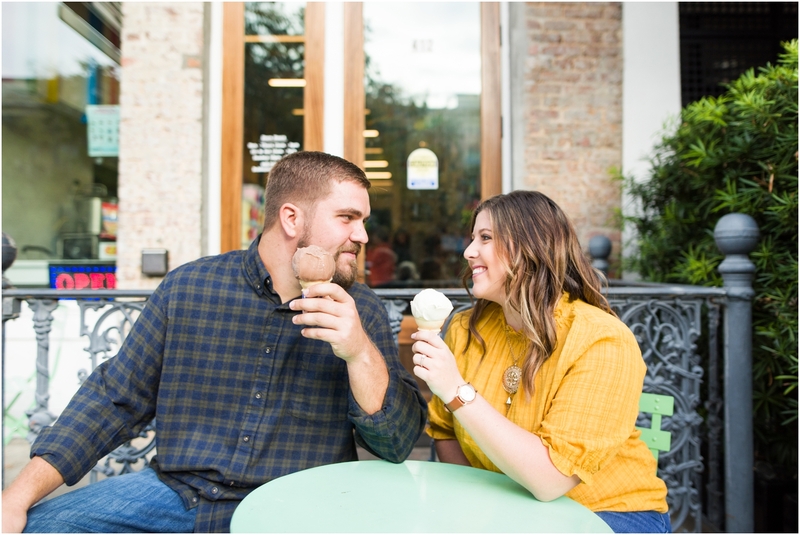 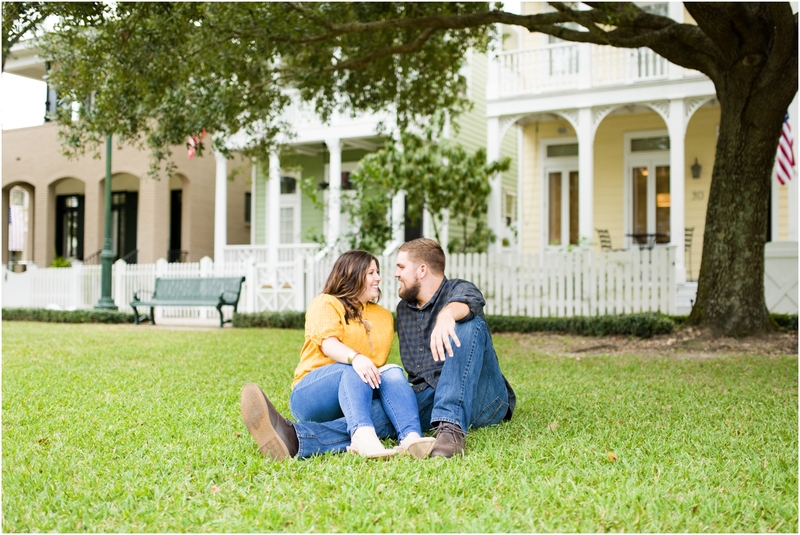 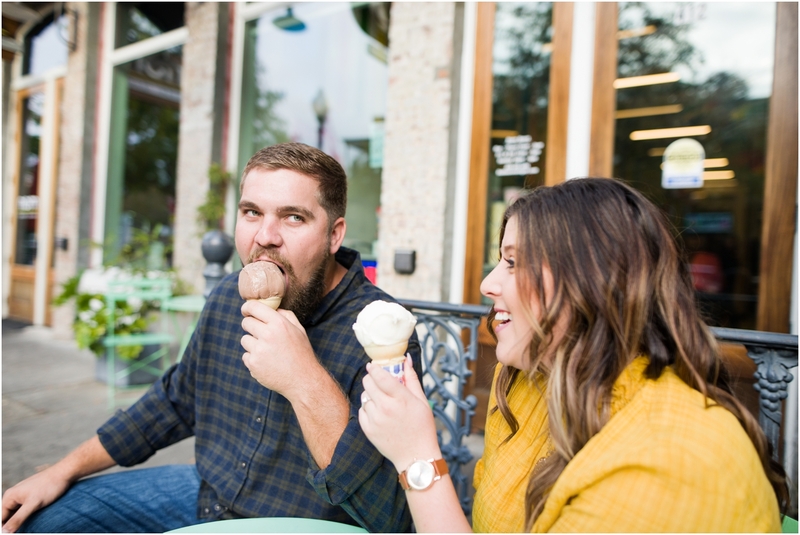 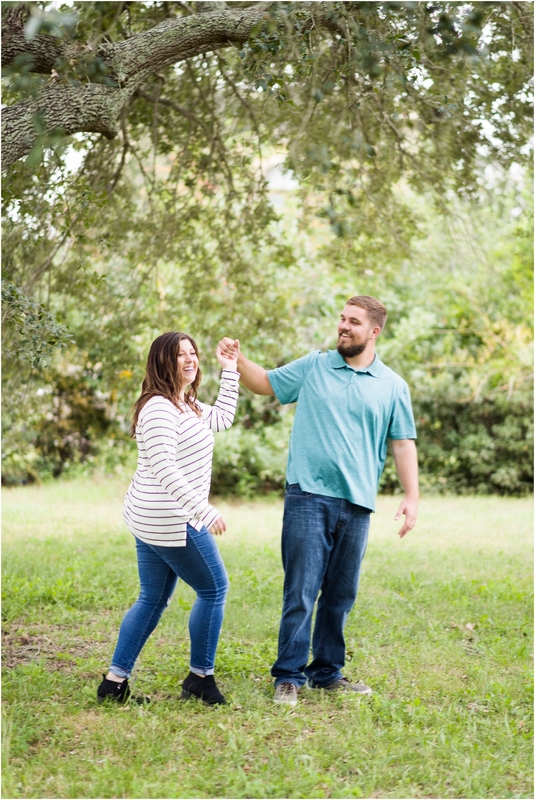 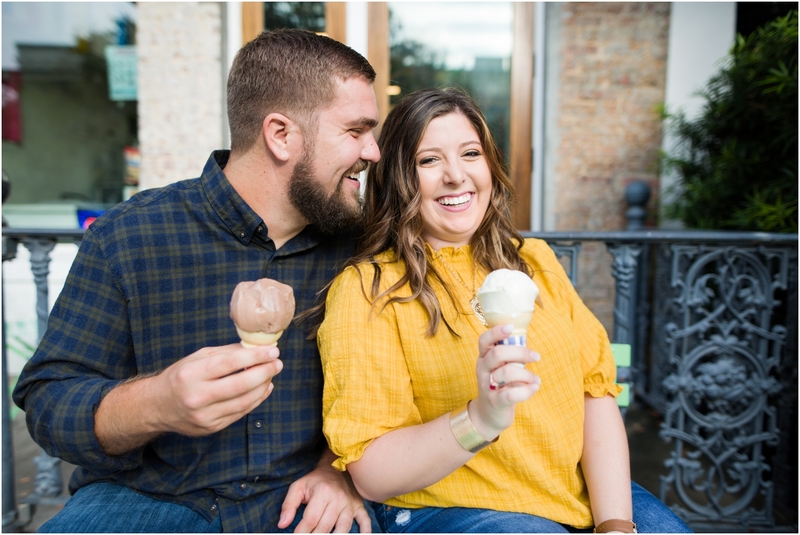 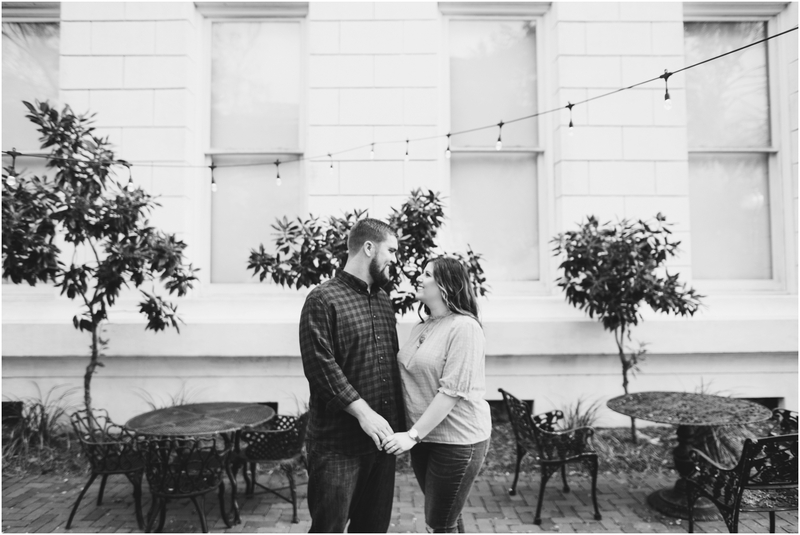 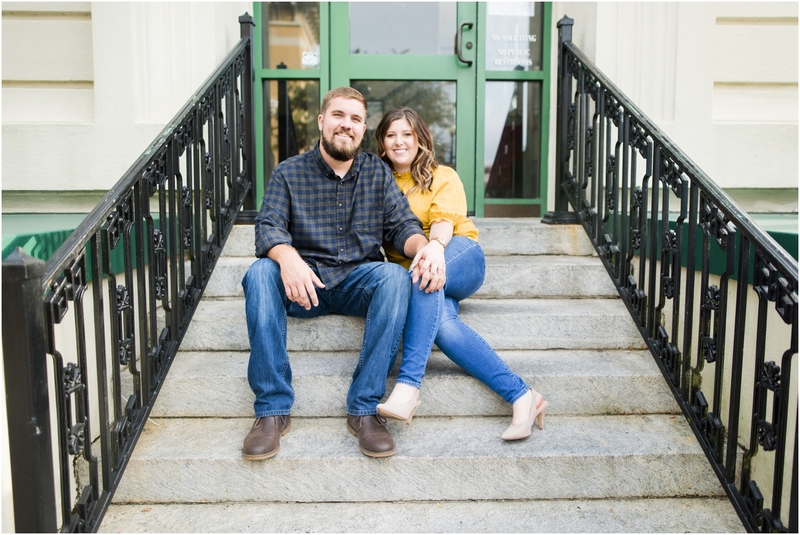 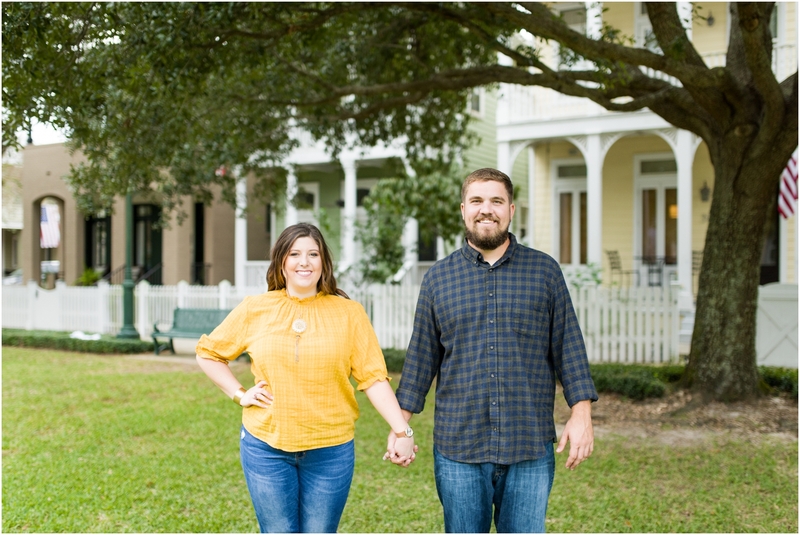 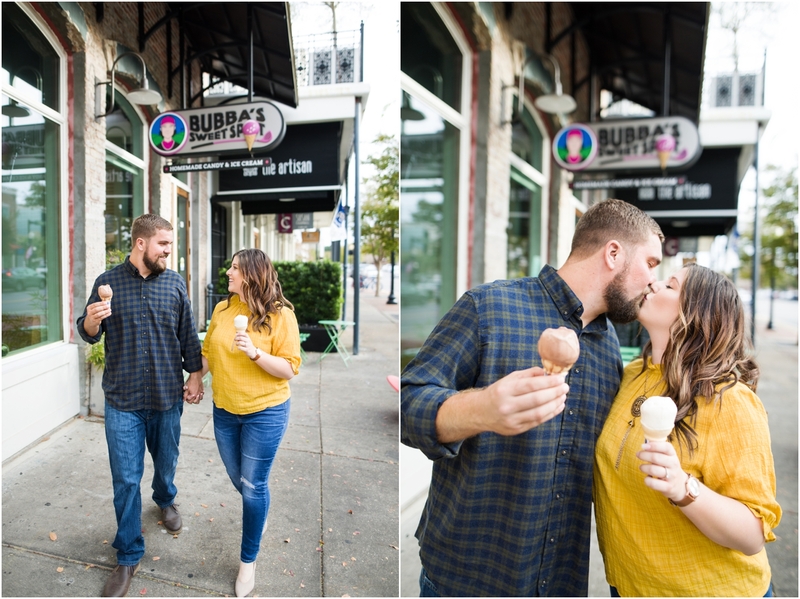 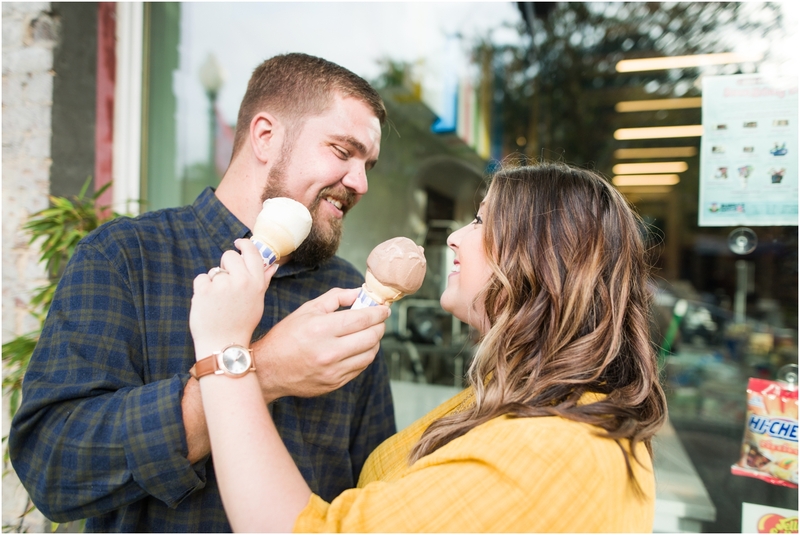 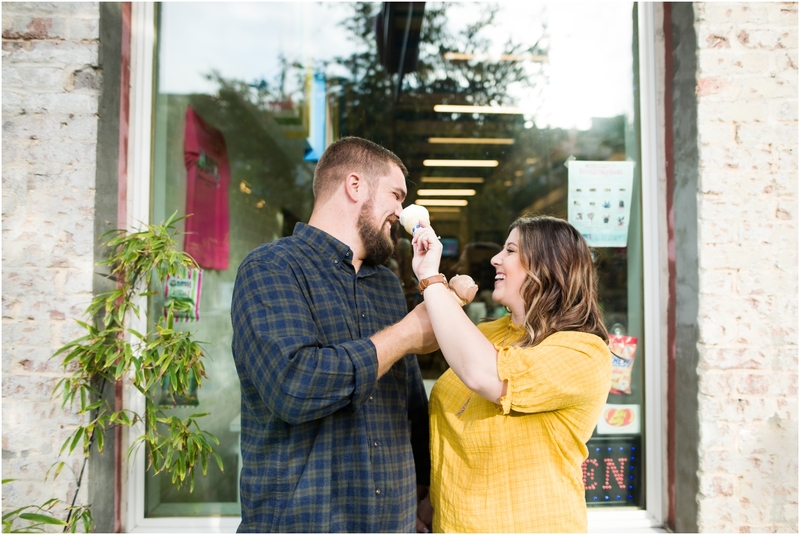 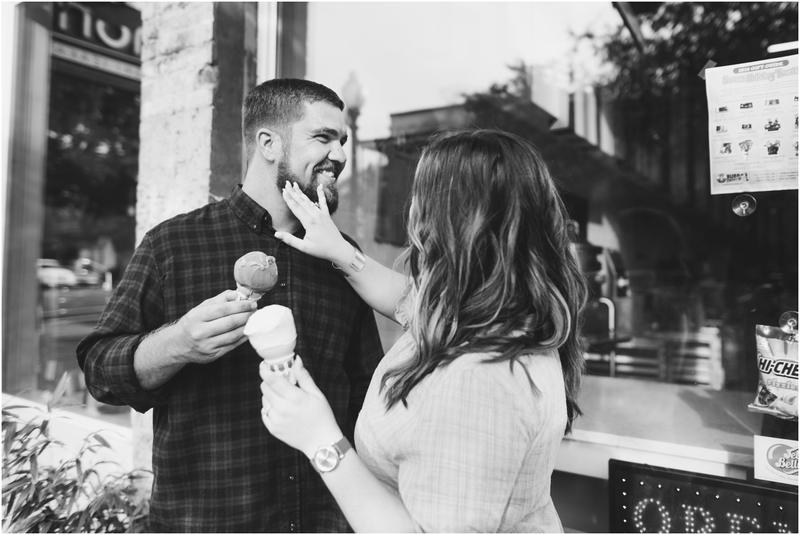 Bubba’s Sweet Spot Ice Cream at your engagement session? 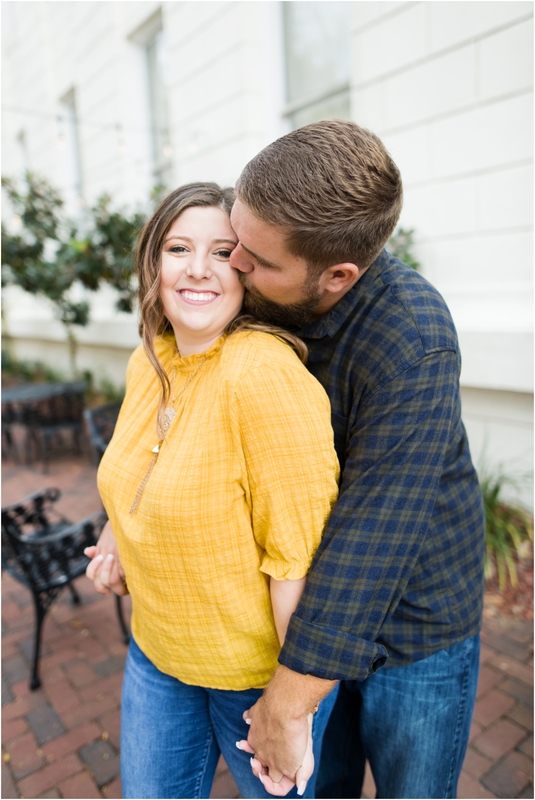 Please and thank you!! 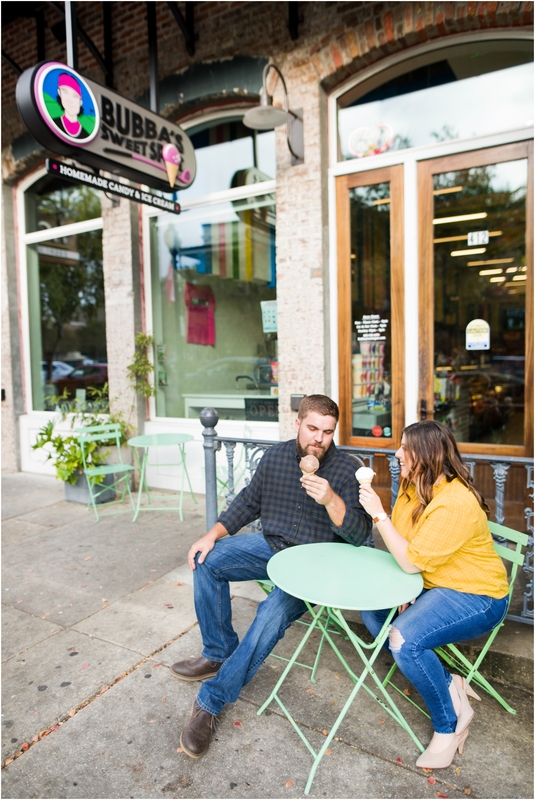 We took a trip around downtown Pensacola and finally ended up near the Historic District. 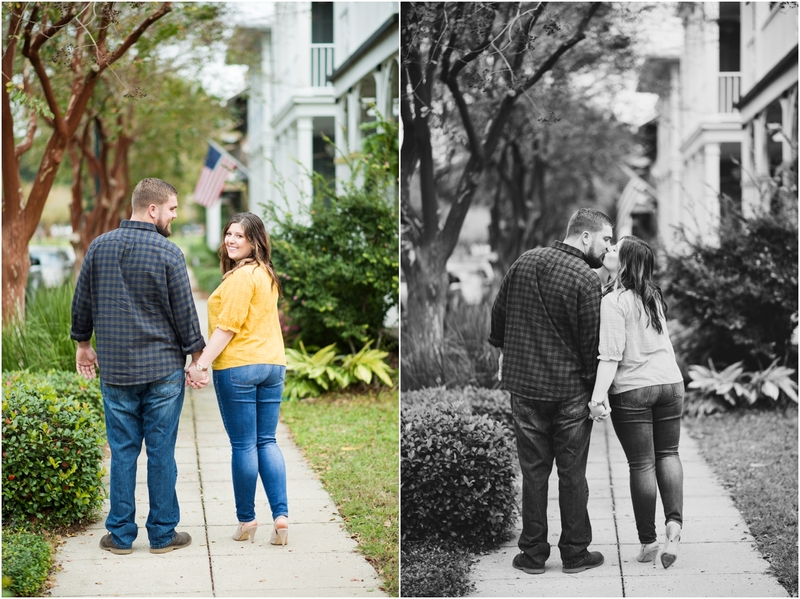 Gorgeous houses, lots of color, and tons of laughter and fun were the theme of the day! 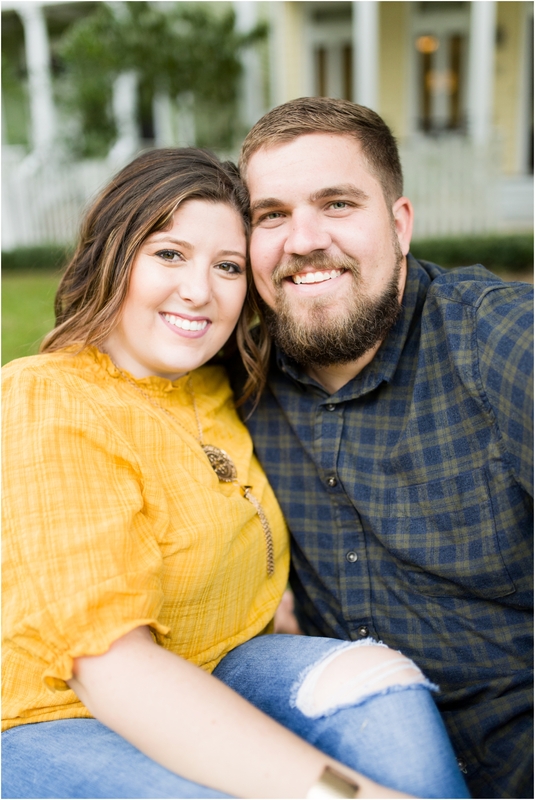 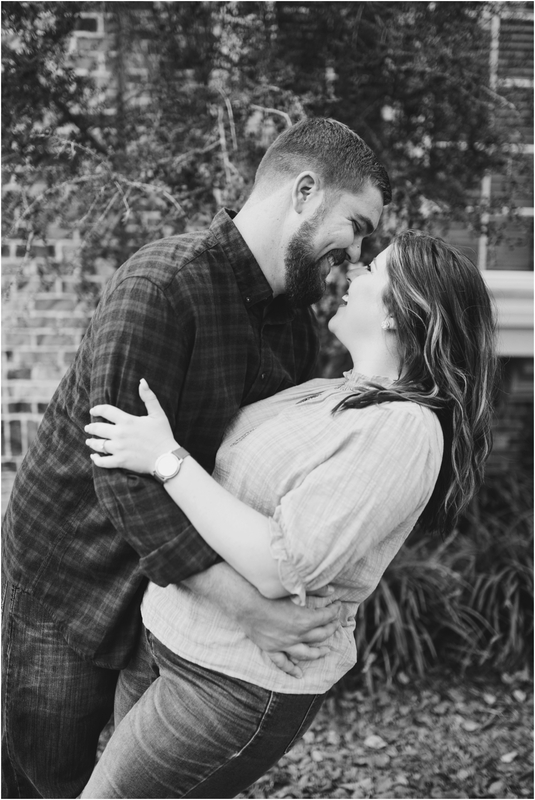 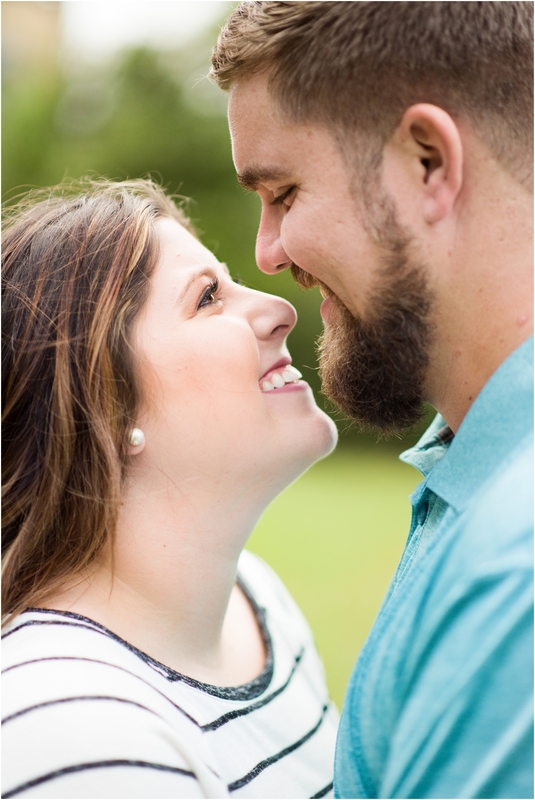 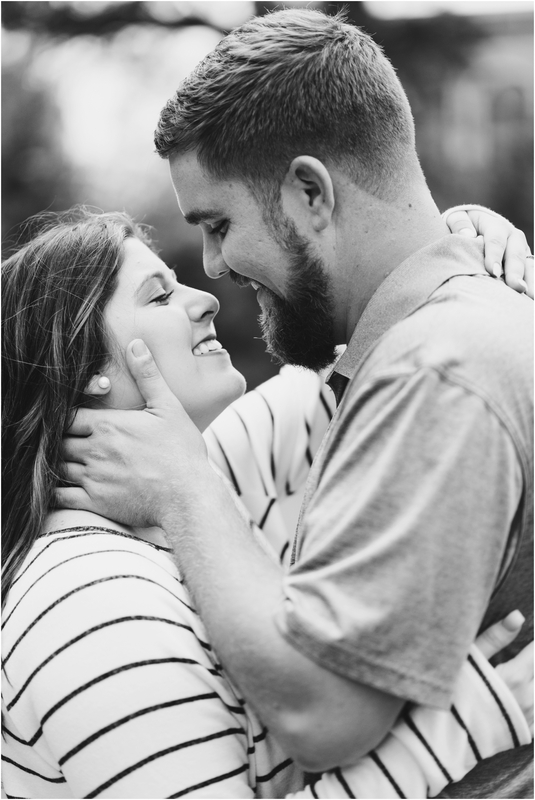 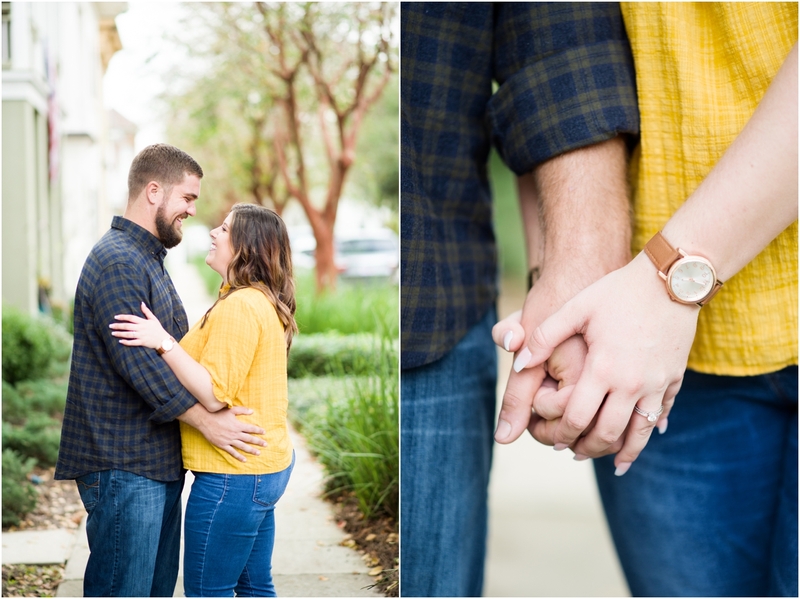 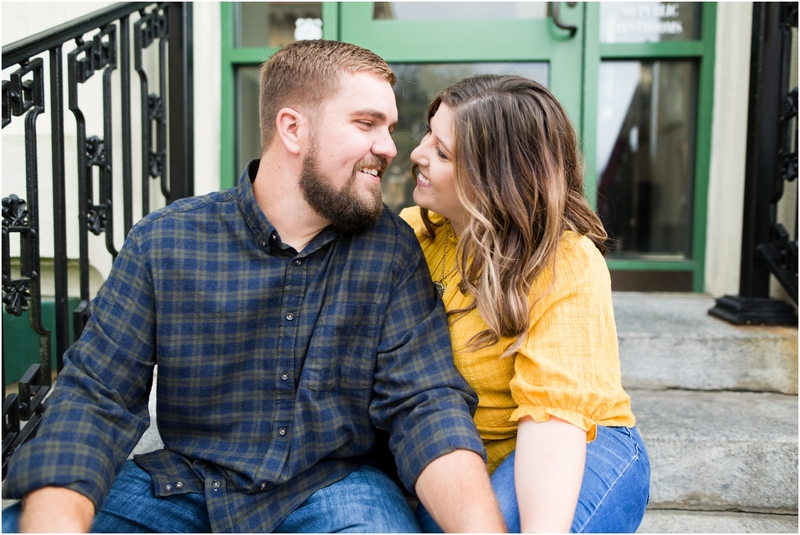 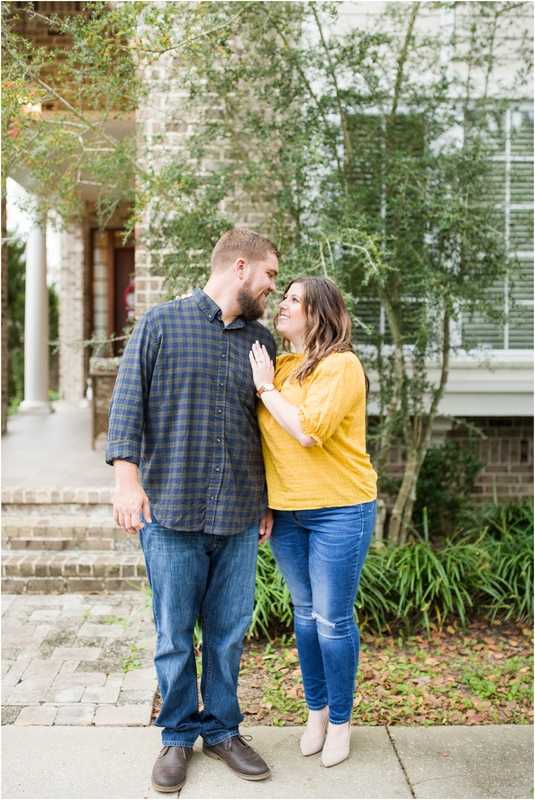 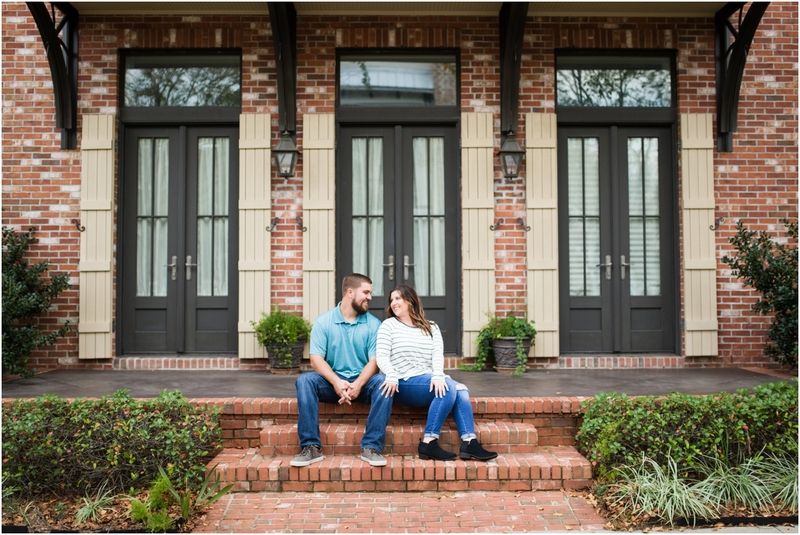 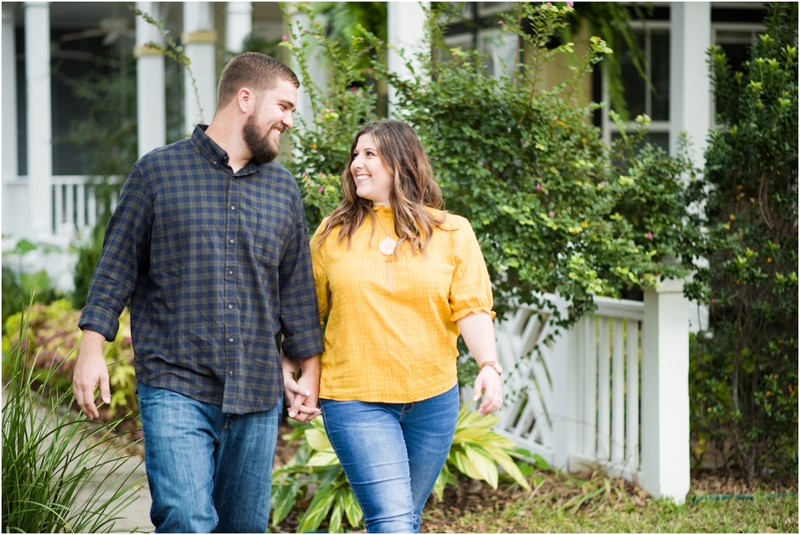 While their wedding is still months away, I find myself super anxious for the day to arrive! 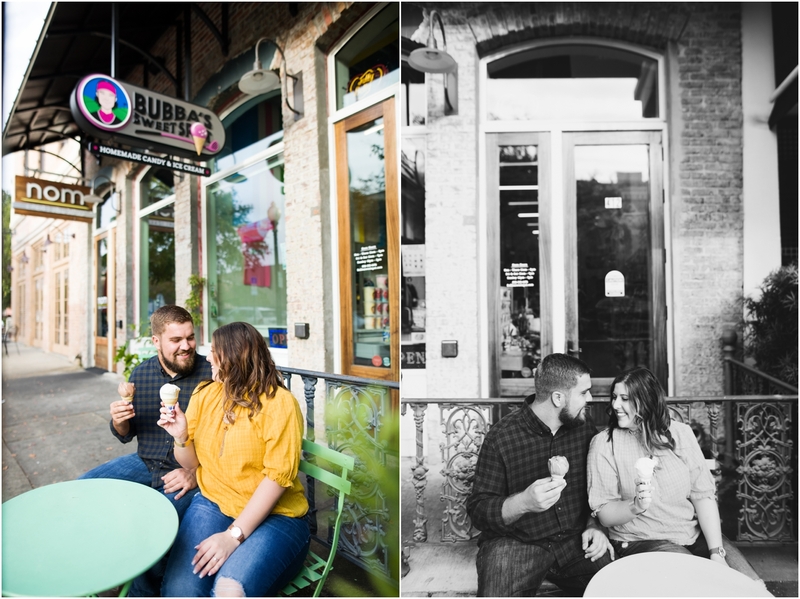 Hanging with Shelbey and David these couple of hours was such a tease of the fun to come at their wedding. 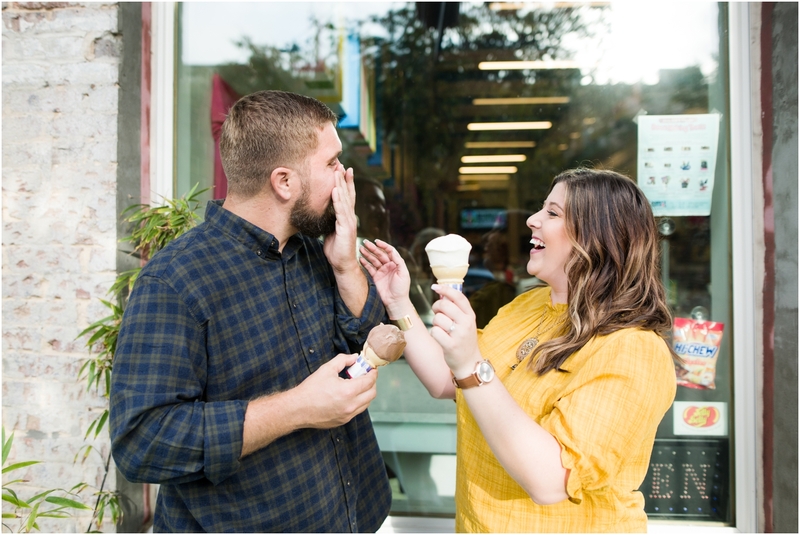 What’s a little ice cream in your face between soulmates? 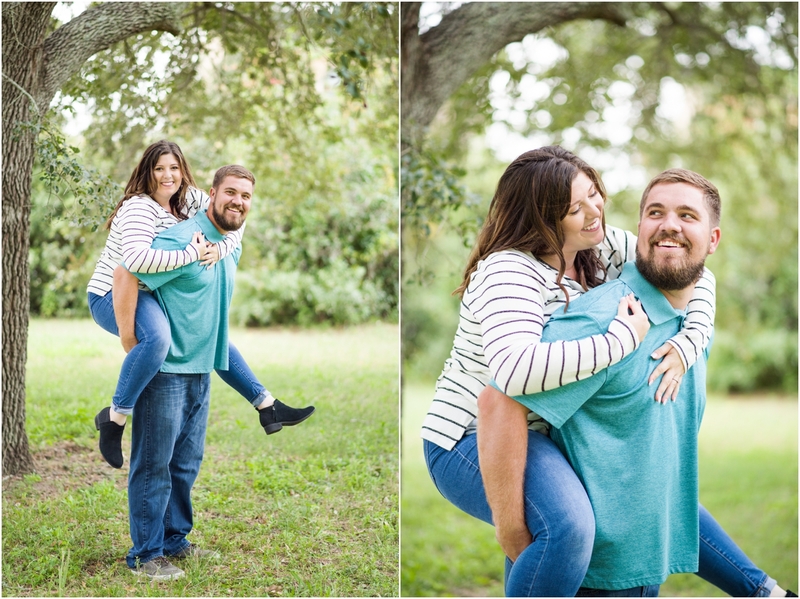 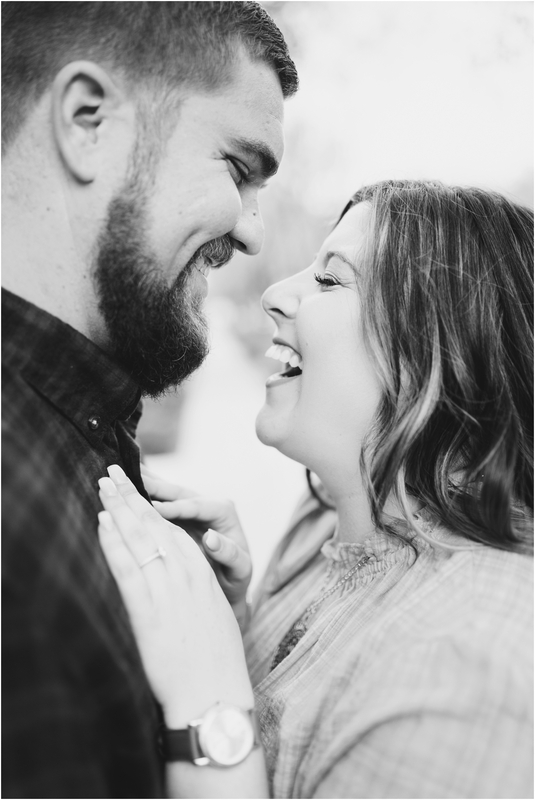 Giggles and fun were never a problem for this duo! 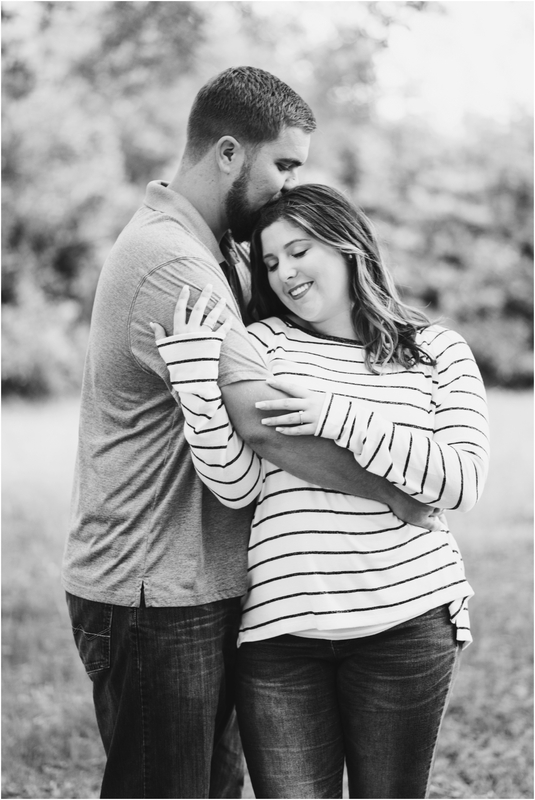 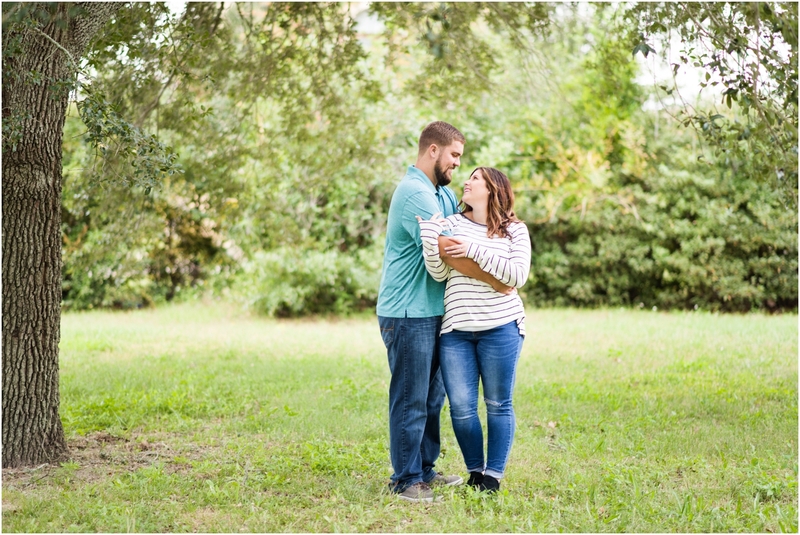 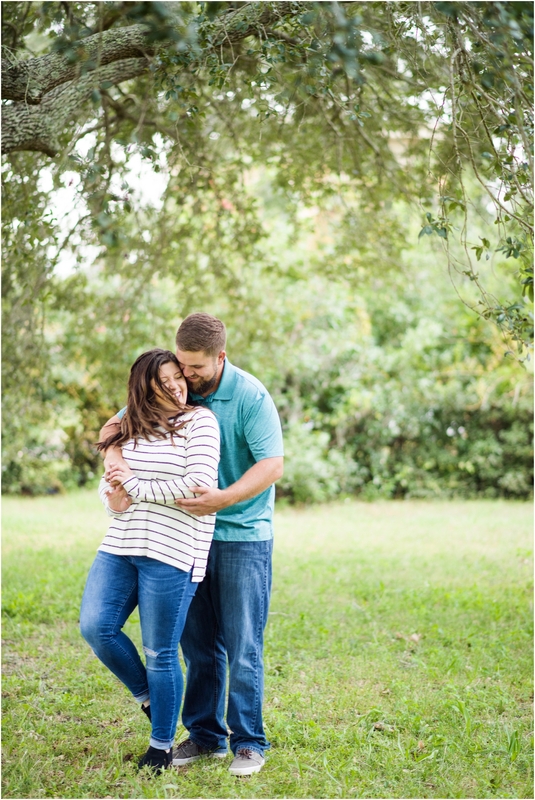 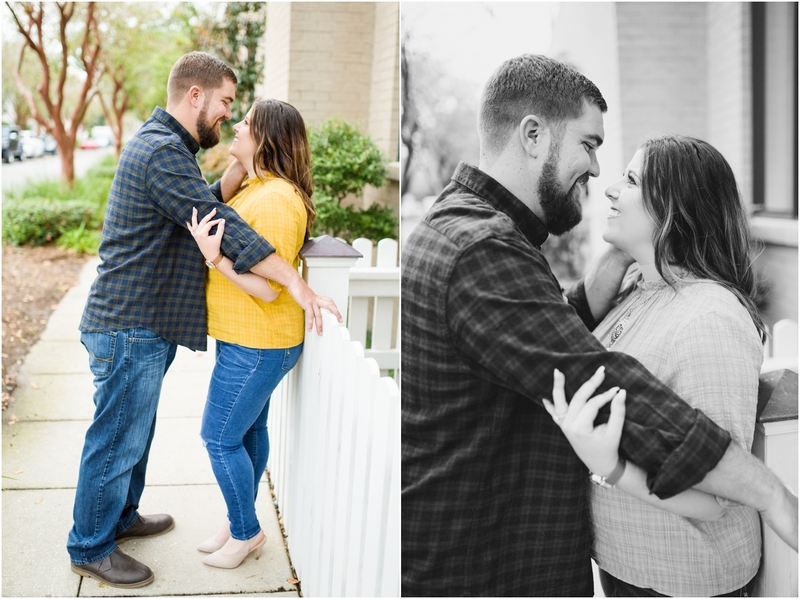 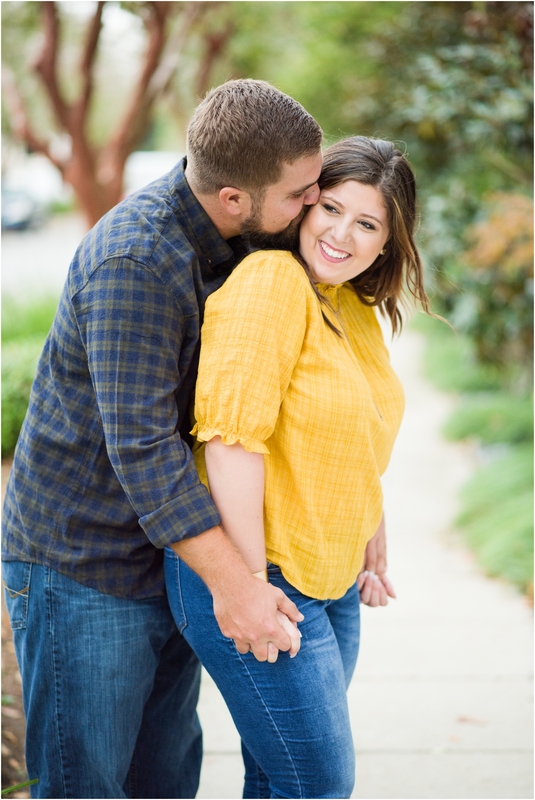 I love when a couple is more than happy to give all the snuggles and just let go during their session. 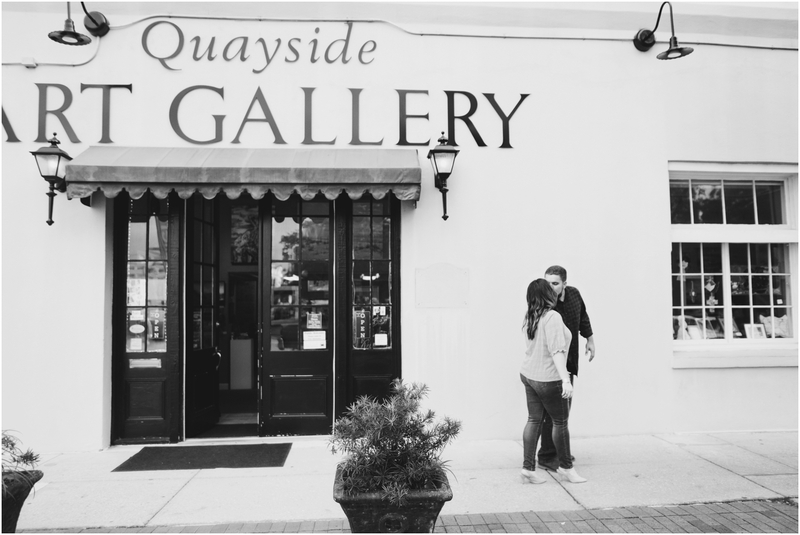 It really transforms how your final gallery will turn out. 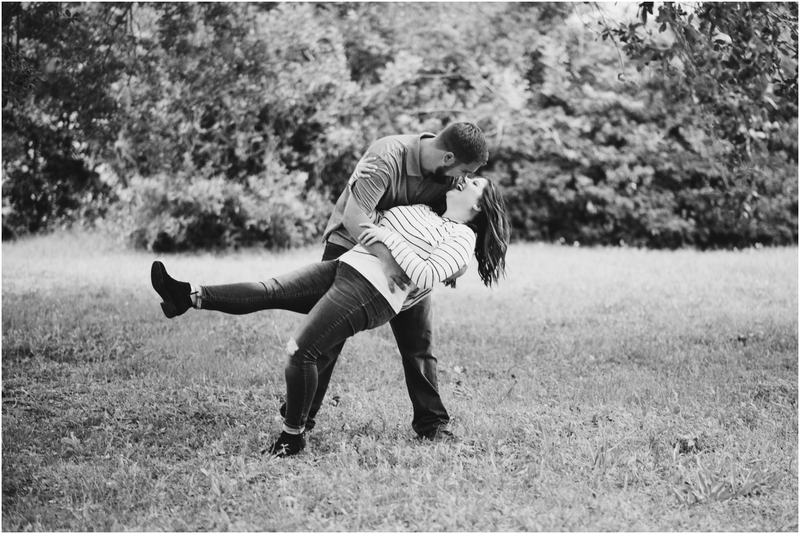 That little bit of freedom can be what stands between you simply loving your images to saying “oh WOW that is SOOOO us!!”. 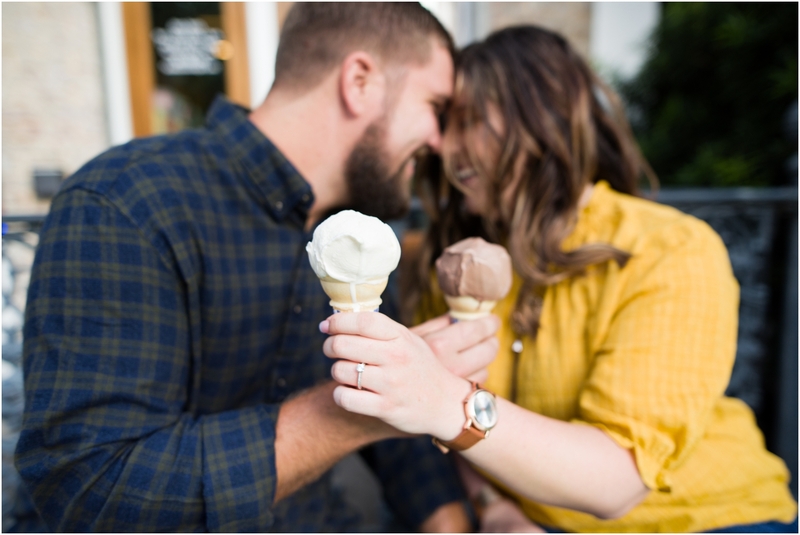 And that’s my goal above all else!